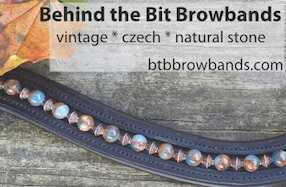 Behind the Bit: Non-horsey Sunday: There is a blog for everything! Non-horsey Sunday: There is a blog for everything! 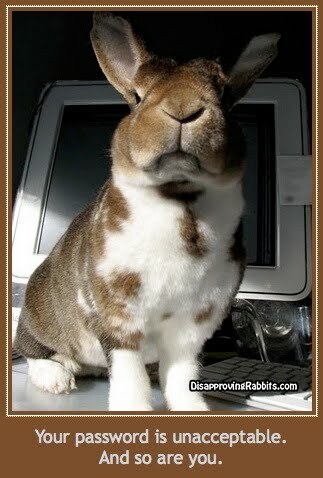 This blog is basically pictures of rabbits disapproving of things. With captions. My favorite one is "You're breaking your mother's heart." So funny -- thanks for sharing! Geez! What a great expression. Too funny! I love blogs! Well that brought a smile to my face!!! The bunnies on that site are absolutely adorable! Thanks for sharing!